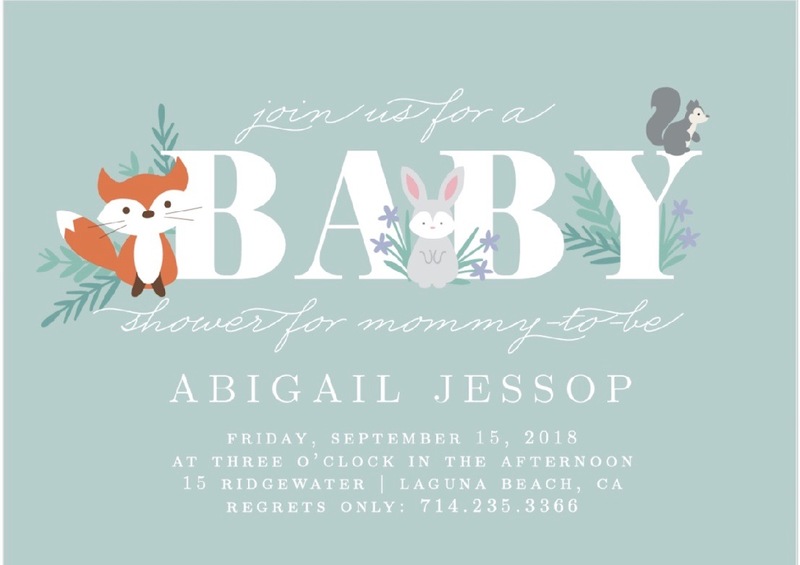 Oh my goodness – I’ve come across the cutest animal baby shower invites on Basic Invite. Isn’t the baby llama [above] the cutest thing you have ever seen?! 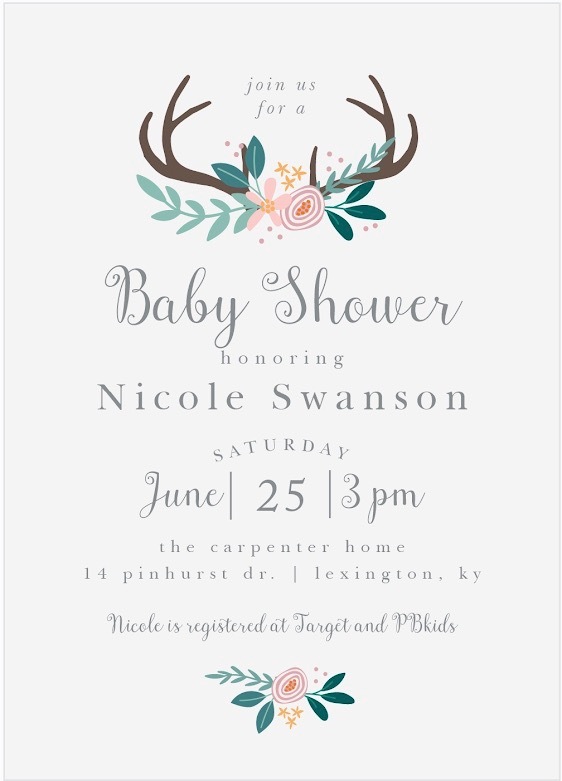 Since most of my family and friends have gotten married in the past few years, it’s starting to become BABY season! I’m all about babies because they are just so cute and cuddly and besides, I can give them back to their parents once they become fussy 😉 Just kidding! 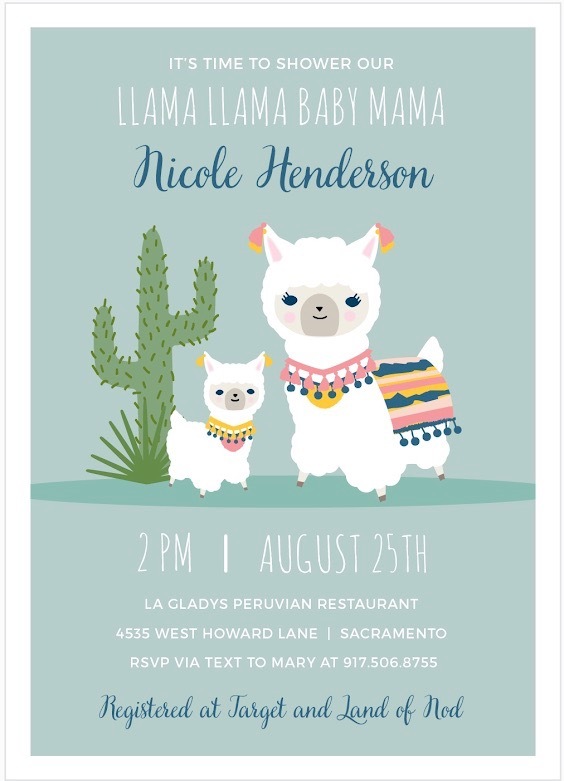 Because celebrating a new life is very joyous, the celebration needs to begin with a cute and welcoming invitation! Basic Invite has taken away the stress of creating an invite from scratch. They have created a problem of narrowing down your invite to just one though!! They are one of a few websites that have unlimited color options with instant previews online. Once you select a design you can change the color of each element on the card to over 180 different color options so you can make sure the card is exactly how you want it down to the littlest detail. 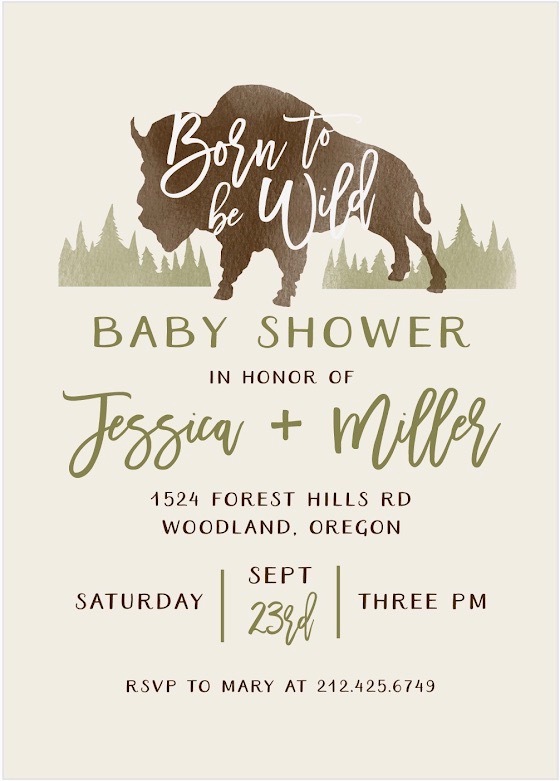 You can also order a printed sample of your actual invitation before you place your order to see exactly how it will be printed and to also feel the paper quality. Paper quality is so important to me because a great invite should feel great in your hands and pass the refrigerator test. What’s the refrigerator test, you ask? 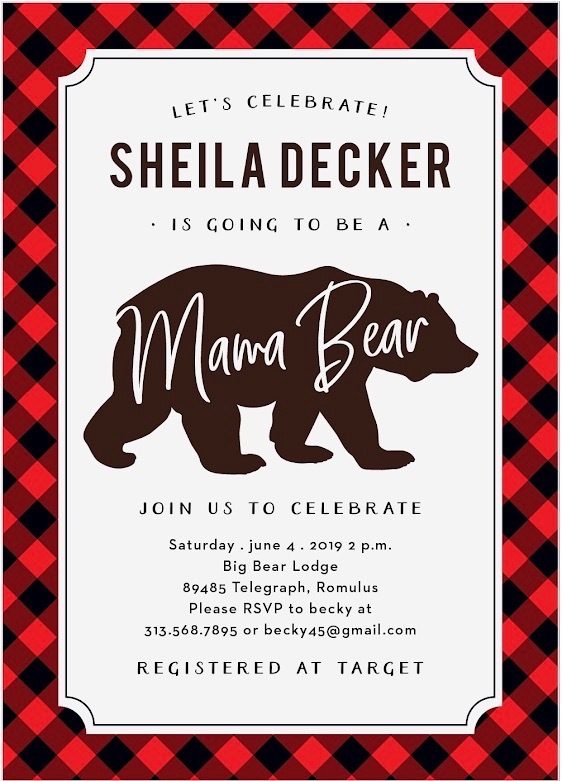 It’s how the invite looks on your refrigerator. Every time you open your refrigerator or walk pass it, the invite catches your eye. That’s how you know it’s a great invite. Another important detail that some people may not put a lot of effort into is the envelope. I disagree. You need a stand out envelope color to get your guests intrigued about what’s inside. Basic Invite has over 40 different envelope colors and the best part is that their envelopes are peel and seal! How great and efficient is that?! You can also maintain your guests’ current addresses because Basic Invite offers an address capturing service that allows customers to simply share a link on Facebook, Twitter, Instagram, or any other form of social media to request their friends and family’s addresses which will be stored in the customer’s account and can then be selected during the design process. Basic Invite also offers recipient address printing at no cost on all Christmas card orders. Foil cards are available in gold, silver, and rose gold. Customers can choose flat or raised foil on all of Basic Invite’s foil designs. *Thank you Basic Invite for collaborating with me on this post. All opinions are my own.